Rents keep skyrocketing, making it harder for people to save enough money to make a down payment on a home. The Federal Reserve might have a solution. Fed economists are proposing a new kind of 30-year, no-down-payment mortgage that features a fixed monthly payment. The purpose is to help renters who earn enough to take out a mortgage on a home but who pay so much rent that they can’t scrape together down payment money. The national median rent spiked 3.6 percent in 2016 – the highest annual jump in years – to $841 a month, according to Census data. In major cities like New York, San Francisco and Seattle, renters can pay considerably more. Under the Fed’s proposal, you could buy a home with no money down and would establish your monthly payment with the lender when you first get the mortgage. The monthly amount would be fixed, though the interest rate would be adjustable. However, you’d never feel your rate go up or down because an equity account would act as a buffer against market rate fluctuations. When interest rates fall, any potential savings would go into your equity account, either to pay down the principal of your loan or to keep funds on hand in case rates go up. 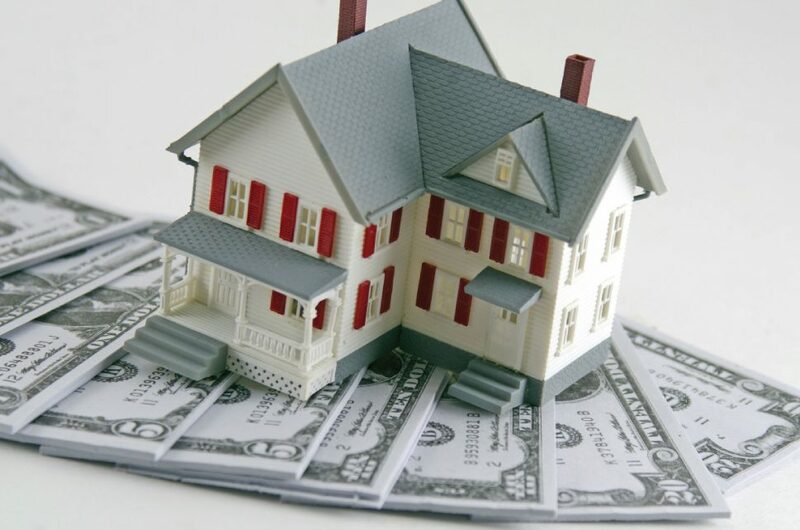 “This results in homeowner wealth increases, as the homeowner purchases the home faster,” Fed economists Wayne Passmore and Alexander H. von Hafften write, in their paper laying out the proposal. Borrowers also would pay a somewhat lower initial interest rate versus a traditional mortgage because the Fed proposes to remove a buried cost that homeowners typically pay their lender to cover the risk of defaulting on the loan. Sounds great, what’s the catch? A number of sticking points are keeping lenders from jumping on the Fed’s idea. For starters, the mortgages would not allow borrowers to refinance, so you wouldn’t be able to cut your monthly payment if interest rates drop. That difference would instead be placed in the equity account. “That’s not the way the U.S. mortgage market works and that would be a difficult selling point,” says Mike Fratantoni, chief economist for the Mortgage Bankers Association. Another concern is that if interest rates continue increasing – as many expect, based on recent Fed movements – the loans’ equity accounts would be drained. “This idea works well with a flat or falling interest rate environment but when rates are rising and the equity account goes negative, the banks have to make up that difference and there would be a loss on the loan,” says Robert Messer, chief financial officer at American National Bank of Texas. The lower interest rates and related risk matters also are an issue. “Anything that has nontraditional risks, which this mortgage product does, raises significant issues,” said Karen Shaw Petrou, co-founder and managing partner of consulting firm Federal Financial Analytics. By Rachel Witkowski, Bankrate.com (TNS). Visit Bankrate online at bankrate.com.